The travel startup niche is a lot less active these days than it once was. The big names, TripAdvisor, Kayak, Airbnb, Uber, and a slew of others have snatched the attention and loyalty of many. Right now these, are in a sort of “no holds barred” competition to become the Facebook of travel, with a lot of niche value going on in between. Speaking of niches, there’s a lot of room for traveler utility and for developing to sell startup action too. Focusing on the latter, I thought we’d take a brief look at some striking digital travel platforms that can really help tourists. 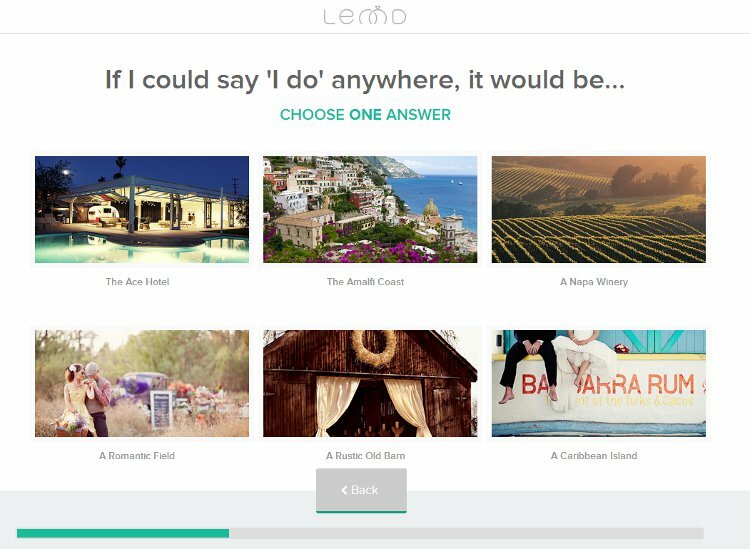 Here’s five relatively new travel startups you probably never heard tell of. With guest experience and previews of that being the future of hotel room sales, this New York City startup is set to tackle video reviews for hotels, restaurants, and etc. Video reviews uploaded by “reviewers” provide the sharing and promotional fodder for what could be a big hit on the “acquisition” end of travel tech. The development is unique in that the reviews are strictly video based. Gift and other incentives provoke diners and travelers to submit their reviews. While the concept is valid, the development so far needs some adjustment and media to really work out. Ostrovok.ru (“Island” in Russian) is an increasingly popular consumer travel company from Moscow. Started back in 2011, and having received a bundle of capital, this startup is primarily for those who speak Russian, the service is geared nicely to find and quickly book hotels around the world. 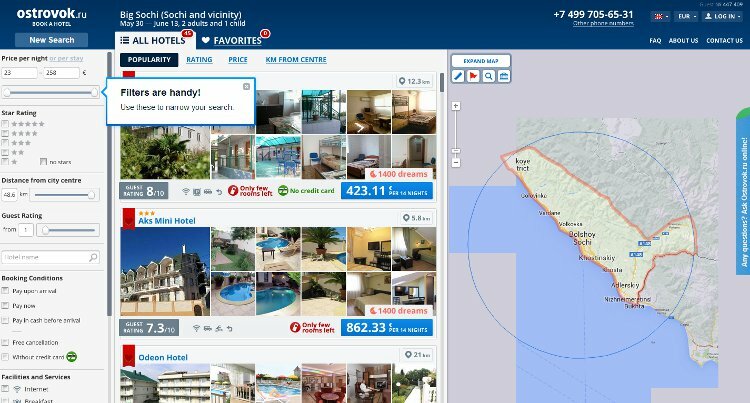 With the Russia outbound traveler becoming a big factor for tourism worldwide, this startup is positioned just right for assisting both hotels and Russian guests connect. As you can see in the screen below, the developers used a no nonsense approach to putting all the info at users’ fingertips. Though I’m not up on cryptic naming of wedding plan startups, maybe there’s a secret handshake for the newly betrothed I am not aware of. Lennd (hmm) takes aim at the every positive, and the always difficult tasks surrounding getting married. Not the least of the hurdles soon to be wed people encounter, is actually more associated with vendors than for the couple. Lennd tries to connect wedding vendors, blogs, brands, and brides to create a more connected wedding world. This, according to the site dogma, presents a bristling rub for getting hitched. While I like the concept a lot, I’m not sure taking a quiz to find your wedding team is how I would go about this developments engagement. As you can tell from the screen below, Lennd filters your wedding team by presenting you with choices to choose from, then displaying a logical result. Hey, what do I know though? This is what’s you’d get in the long run anyway. It must be my day for strange named startup bliss. However fumble footed this startup’s tagline may be, the service idea beneath the development could be stellar. 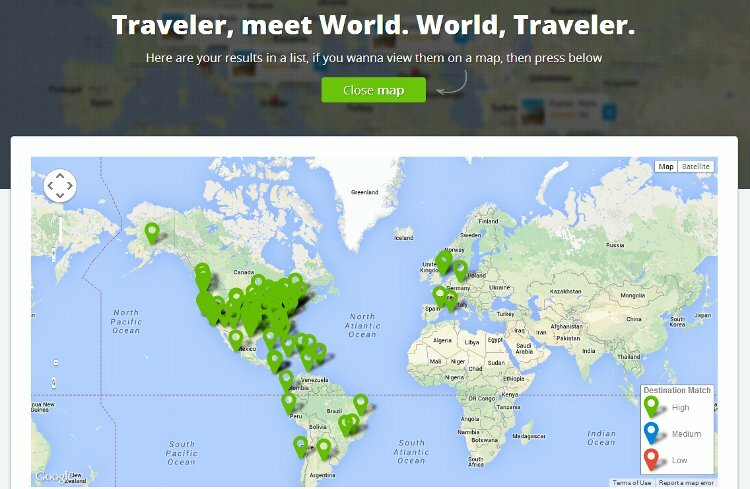 Uxplr’s an online travel search tool that helps users decide on destinations based on preference over other requirements. Dates, budget, and so forth, the service filters down into supposedly the best selections for you. The whole premise being, Uxplr streamlines your vacation choice decisions. 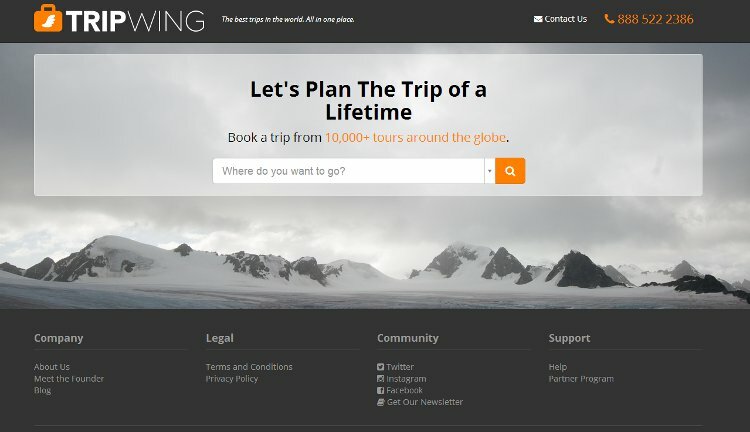 Currently supporting some 124 destinations worldwide, this slick “narrowing tool” does a very nice job of honing in on what a budget will get done (my little test criteria). As you can see below, entering my dates, budget, and the number of persons has rendered a good number of possibilities (I’ve chosen to reveal in map mode). Obviously, the startup needs more overseas destination connects, but for an early startup, the system works pretty good. Increasing the budget brings in more distant destinations and suggestions. love lennd.. great concept. you might also want to check out http://www.PickYourTrail.com – help you craft and book personalized vacations through inputs from genuine travellers. 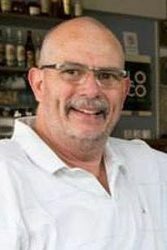 Phil – Just wanted to thank you for the shout out and Lennding your expertise and network to showcase our work with Lennd. I have to say, we haven’t promoted the site at all yet, but you are the first person that has covered us. Hopefully you’ll check back in a month or two and we’ll turn that 6 out of 10 into a 10 out of 10 :) Thank you again. Of course Chris, and thank you for taking the time to comment. I’ve advise many startup CEOs to reciprocate so, guess which ones do so? The successful ones understand reciprocity and all the facets of digital business. Keep going, you’re doing great.